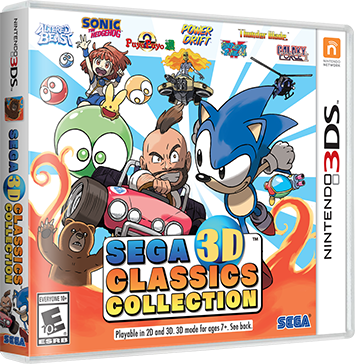 In the latest edition of SEGA Europe’s SEGA Central YouTube series, community manager Dan Sheridan has confirmed that SEGA 3D Classics Collection will come to Europe and the delay to its launch in this region is, “subject to approval submissions”. 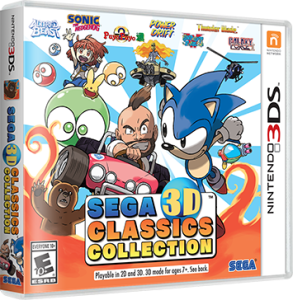 Sheridan couldn’t confirm a release date for the game but confirmation that it is coming to Europe is certainly a big step forward for SEGA Europe who have generally been quite late on the uptake of releasing games the American branch of SEGA have already committed to. This entry was posted on Wednesday, May 11th, 2016 at 19:31	and is filed under News. You can follow any responses to this entry through the RSS 2.0 feed. Both comments and pings are currently closed.